Here is SAW Filters China Manufacturer talking about Saw Filters. The amount of radio services has improved much over the last decades. For one Service the radiated signal of another support is an interferer. Hence frequency filters are necessary for all dependable radio services. 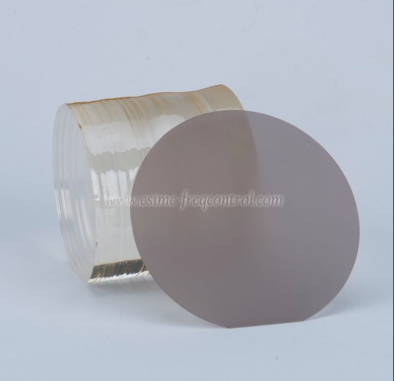 Surface acoustic wave filters are frequency filters suited from several MHz to 3 GHz, which protect the support from interferers and make sure that virtually each of the wanted signal will be forwarded to the recipient input or the antenna. PreviousDo You Know Finished Crystal?